I’m not worried about our diplomats acclimatizing to the local bacteria, mind you. All FS folks do that with every country they are posted to. 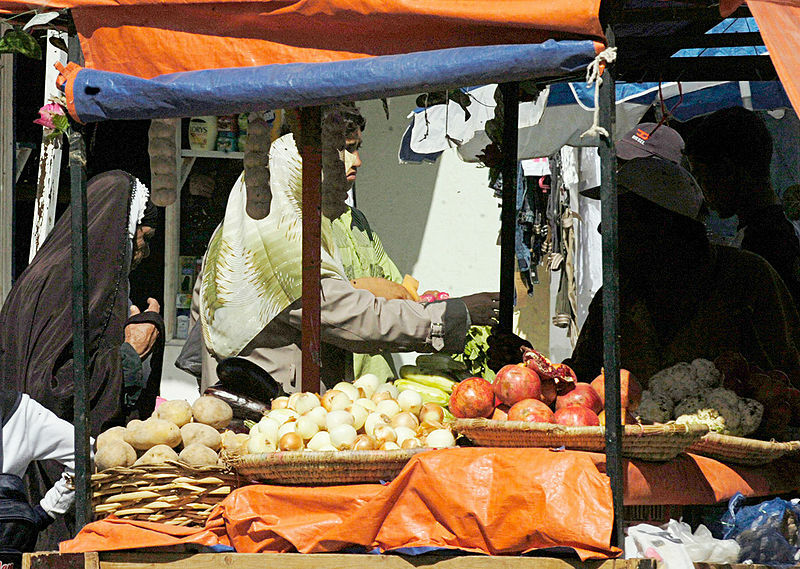 They buy local food and shop in local stores; they buy fresh fruits and veges from the corner green grocer or the open market next door (often seasoned with Clorox at home). Except in war zones. of the assassin’s try-outs. In this neighborhood where America is quite hated, this is not beyond the realm of possibility. Of course, given that we have had several outbreaks of foodborne illness in the United States, perhaps I shouldn’t worry too much? Except that — way back in October, the National Iraqi News Agency reported that Muqtada Al Sadr, leader of the Shiite al-Sadr Trend, considered all US embassy employees in Baghdad as “occupiers”, stressing that resisting them after 2011 is an obligation. That’s a special mention from an Iraqi leader who commands not just powerful religious and political influence but also has his own army. We may think this war is over, but it’s not. Iraq is still a war zone. And make no mistake about it. Our soldiers will be home but our diplomats and their guards will be in the crosshairs even as they try to continue “reconstructing” that country.